BIG TWELVE FOOT LONG WALNUT DINING TABLE! 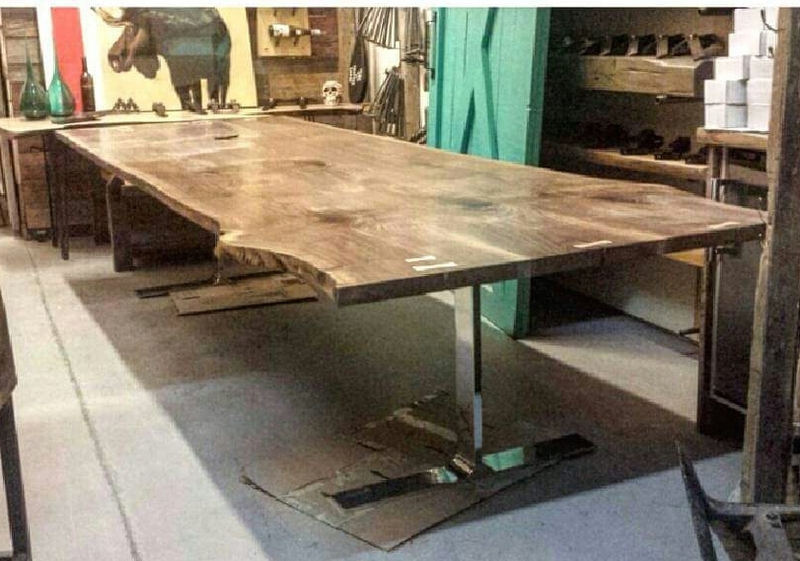 A very large, twelve foot long walnut dining table by REBARN! Specializing in high end, high quality furniture. Call REBARN at 647-968-4004!